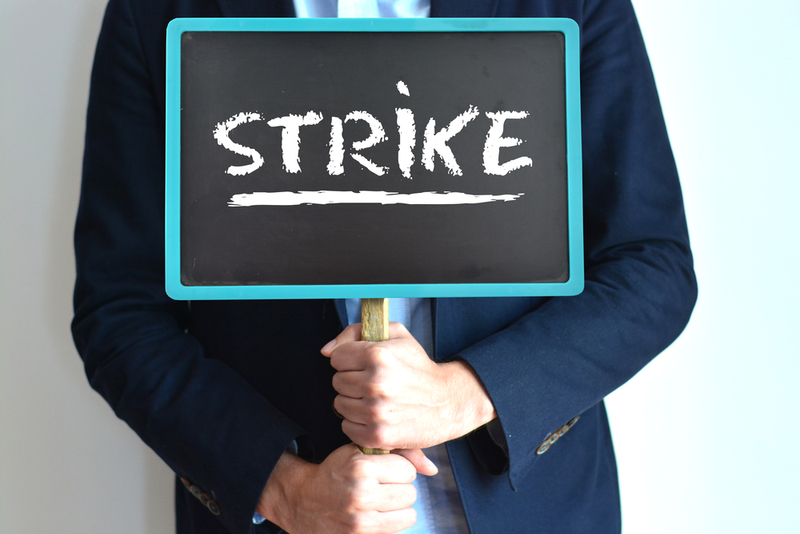 Frontier Communications workers in West Virginia and Ashburn, Virginia, this weekend went on strike after several months of contract negotiations. The 1,400 workers are members of the Communications Workers of America (CWA) union. Their contract originally was set to expire on Aug. 5, 2017, was extended until Nov. 4, and then extended again to March 3. Frontier says the offer the workers turned down included: wage increases of more than $14 million; health-care benefits of more than $21,000 per employee and per year; the continuation of a profit-sharing bonus for every CWA employee; and the withdrawal of pending layoff notices. Average annual wages for the company’s union employees exceed $64,500, and more than half of all union employees earn more than $75,000 per year, it said. “Despite the business and financial challenges it faces, Frontier has offered a very generous package with continued job security for the great majority of the workforce, minimal benefits changes, and solid wage increases without asking for any significant concessions,” said Andy Malinoski, Frontier’s communications manager. Frontier has activated its strike contingency plan in West Virginia. The company said it is working to minimize disruptions to customer service caused by the work stoppage. The CWA said the purpose of the strike is to “save good jobs and protect service quality.” An analysis of informal complaints filed with the West Virginia Public Service Commission shows that complaints have increased steadily during the past three years, rising 69 percent from 639 complaints in 2014 to 1,072 complaints in 2017, the union said. Since Frontier acquired Verizon’s landlines in West Virginia in 2010, the company has “cut over 500 good, middle-class jobs in the state,” it said. As of publication, no further contract talks are scheduled. 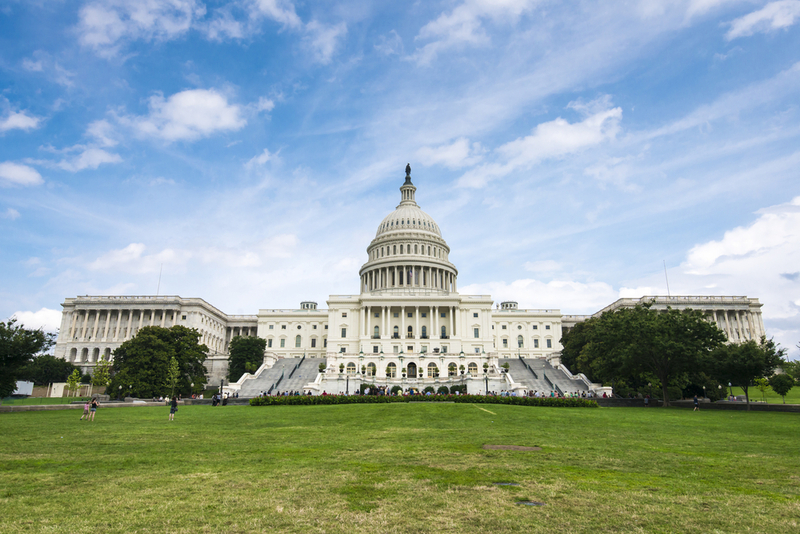 The deal covers 20,000 employees in 36 states and the District of Columbia. The Connecticut Public Utilities Regulatory Authority has approved the agreement, finding that it is in the public interest, the communications provider announced Wednesday.